Get ready for bathing suit season! 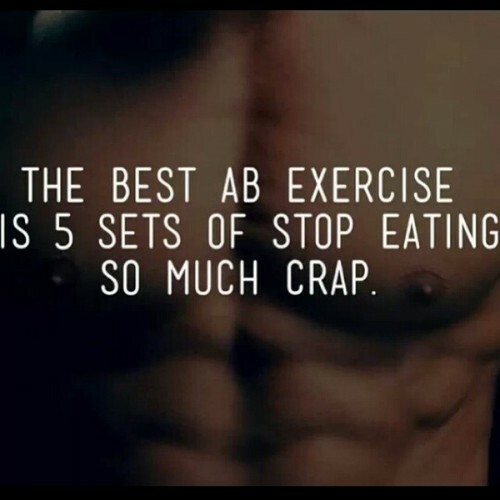 Crunches and planks will make you stronger but if you have a beer belly hiding your 6 pack, your diet is the secret. To GROW belly fat, eat processed carbs found in most bread, cereal, pasta, chips, sweets, alcohol and juice–watch your blood sugar and triglycerides spike as well. To SCORCH belly fat, eat quality carbs like whole fruits, veggies, beans, lentils and grains along with healthy proteins and good fats–and watch your blood sugar and triglycerides stabilize. Drive through or great abs? It’s your choice. Here’s 2 powerful ab strengthening exercises, the Plank with Arm/Leg Raise and the Stability Ball Crunch. 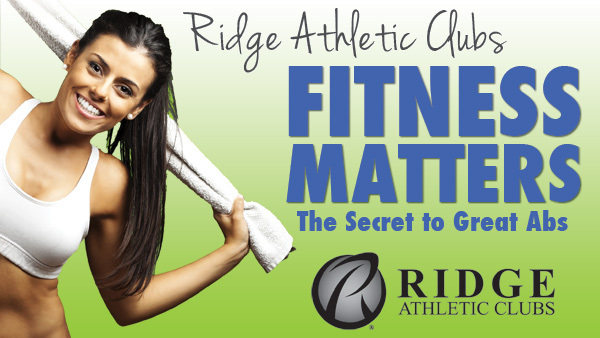 • 4/29 | Triathlon Training begins – click here to register! • 4/29 & 5/1 | Intro to Foam Rolling – FREE – click here for more info! • 5/5 | May Bootcamp Begins – click here to register! • 5/5 | Water Bootcamp Begins – click here to register!